Try using negative numbers instead. Like, the NPC number of whatever you want to put in the block, but negative. See if that works. I wish hard drives had infinite storage space. Topic: [1.4.2 bug report] Ice cubes: Pulley platforms' greatest weakness. Re: [1.4.2 bug report] Ice cubes: Pulley platforms' greatest weakness. 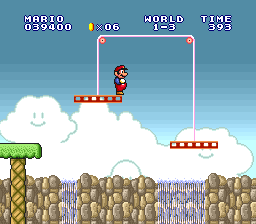 NPC 341 (the SMB1 pulley platform) can be defeated by the cyan Yoshi's ice cubes. Topic: [1.4.2 bug report] Yoshi gets wings from...nothing? [1.4.2 bug report] Yoshi gets wings from...nothing? 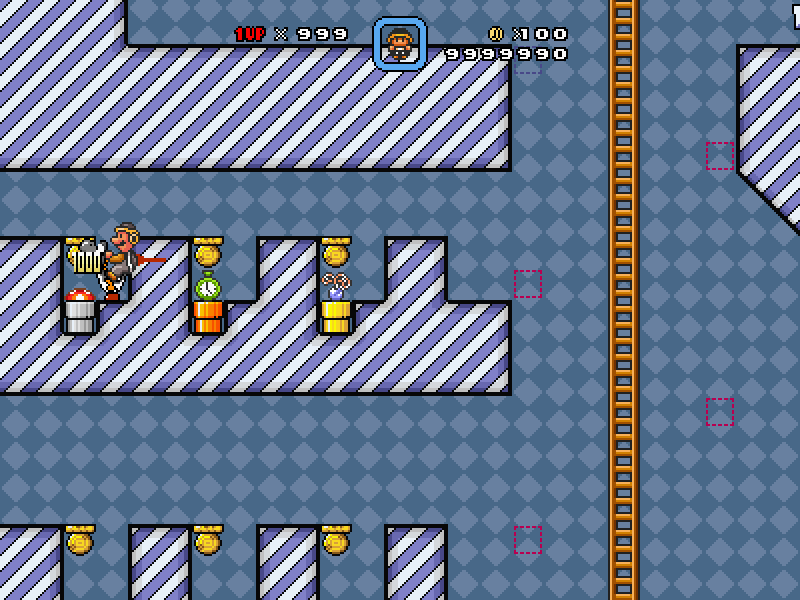 Hammer Mario and Luigi, crouching, on Yoshi, can't get hit by NPCs 246 (generic enemy fireball) and 303 (fire chomp projectile).